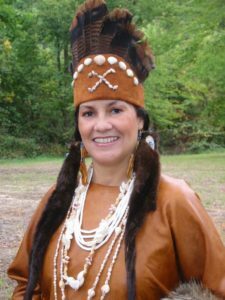 Friends of the Rappahannock collects and preserves significant and endangered oral histories of people living along the Rappahannock River, from the Blue Ridge Mountains to the Chesapeake Bay. These audio-visual documentaries will be available for generations to come. This project is a collaborative effort with the University of Mary Washington Department of History and American Studies. 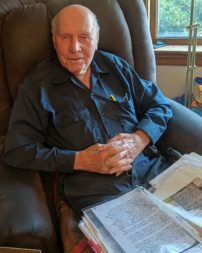 Bill Micks has promoted river safety and conservation along the Rappahannock River for more than five decades. Inspired by his Boy Scout experiences, in the early 1970s Bill began teaching canoeing classes in the Fredericksburg area through the American Red Cross. 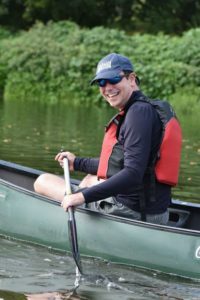 His outfitting businesses helped establish the recreational paddling scene on the Rappahannock, and today Bill is co-owner of the Virginia Outdoor Center. On the conservation front, Bill and his wife, Denise, helped found Friends of the Rappahannock in 1985. 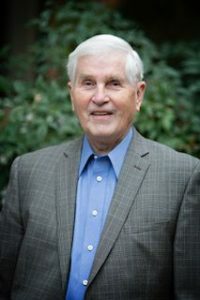 Bill was an important voice in the effort that led to the removal of the Embrey Dam in 2004, and assisted with the establishment of the City of Fredericksburg Watershed Management Property in 2006. 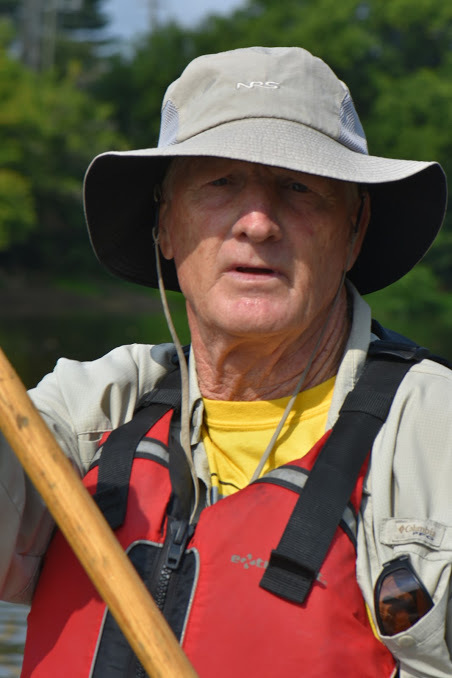 He continues to be a conservation leader throughout the Rappahannock watershed. 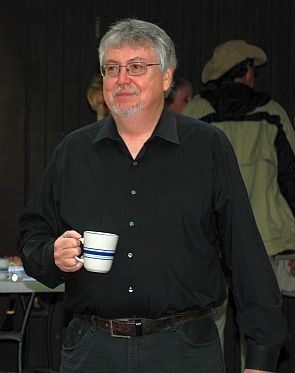 John Tippett served as executive director of Friends of the Rappahannock from 1999 until 2014, overseeing the group’s role in several landmark accomplishments, including the adoption of Low Impact Development (LID) ordinances by area localities, the removal of the Embrey Dam, and the placement of 4,232 acres of riverfront property into perpetual conservation easement. Mr. Tippett is currently an adjunct instructor for Earth and Environmental Sciences at the University of Mary Washington.